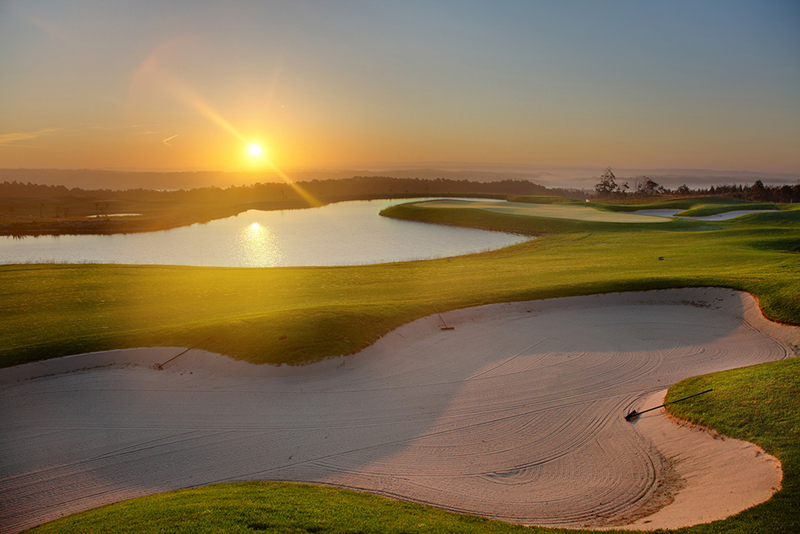 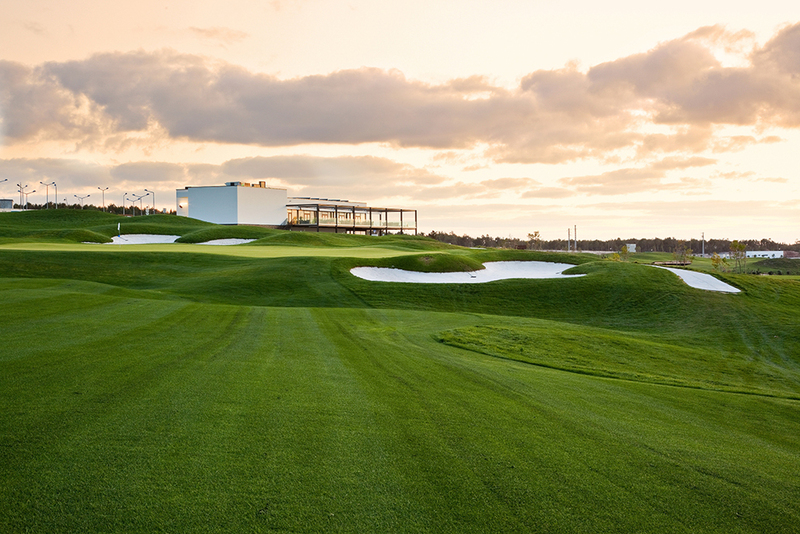 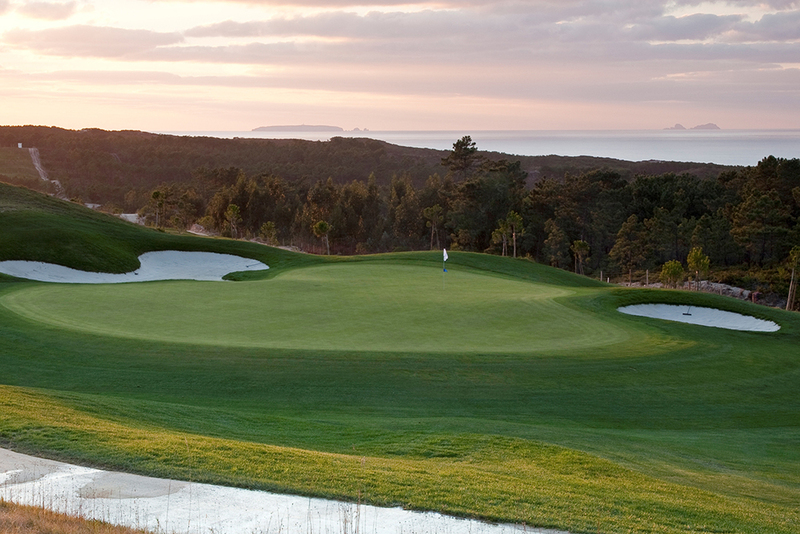 The abundance of sun and the relatively mild temperatures compared to other parts of Portugal make the Silver Coast an ideal spot to play golf. 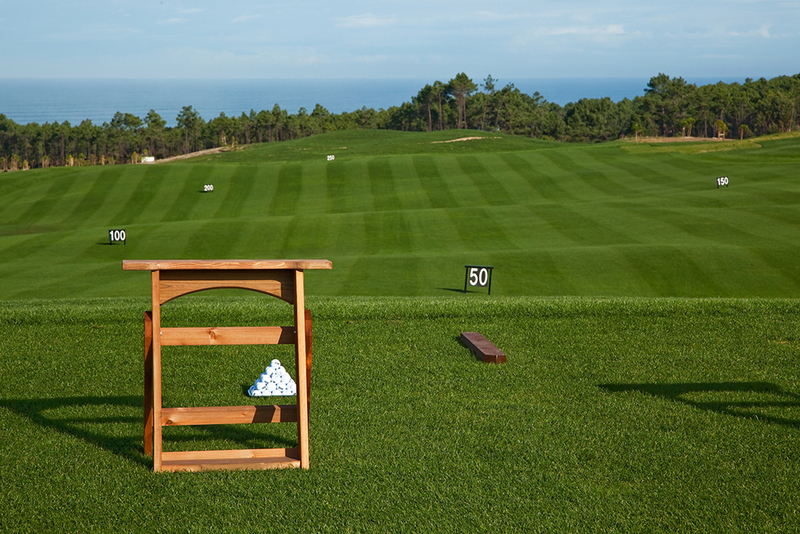 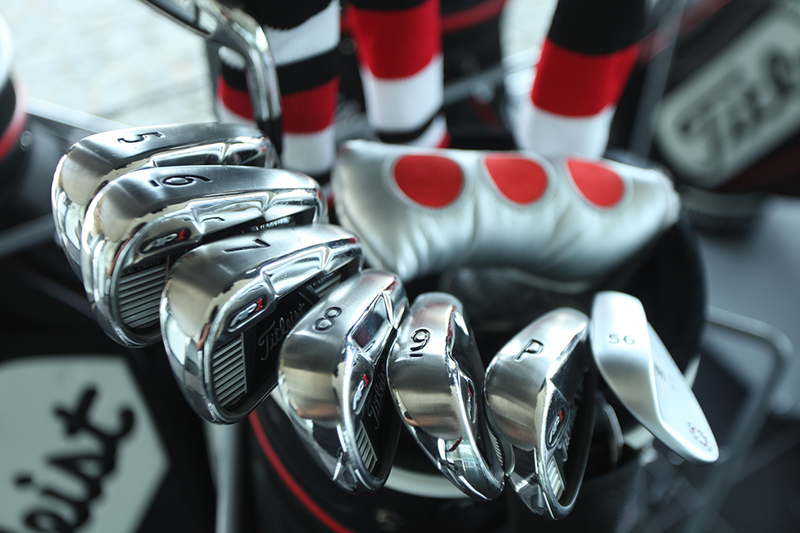 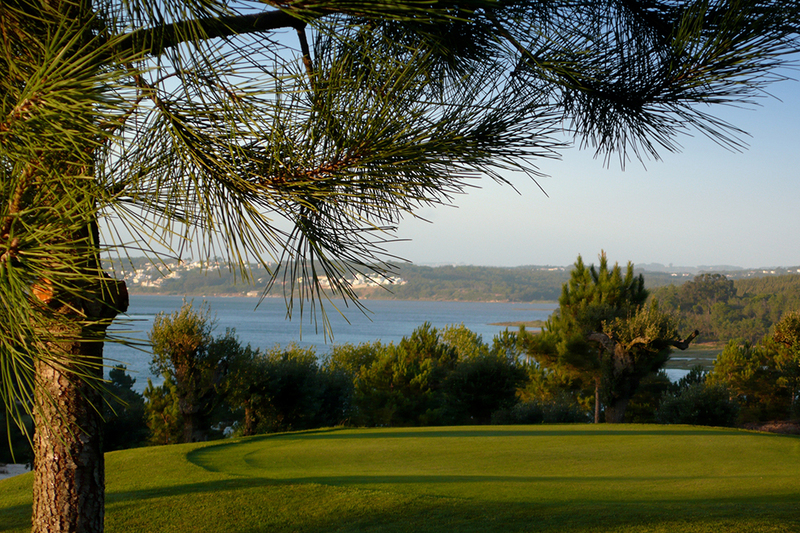 Within a short distance from our bed and breakfast in Óbidos you can find many golf courses. 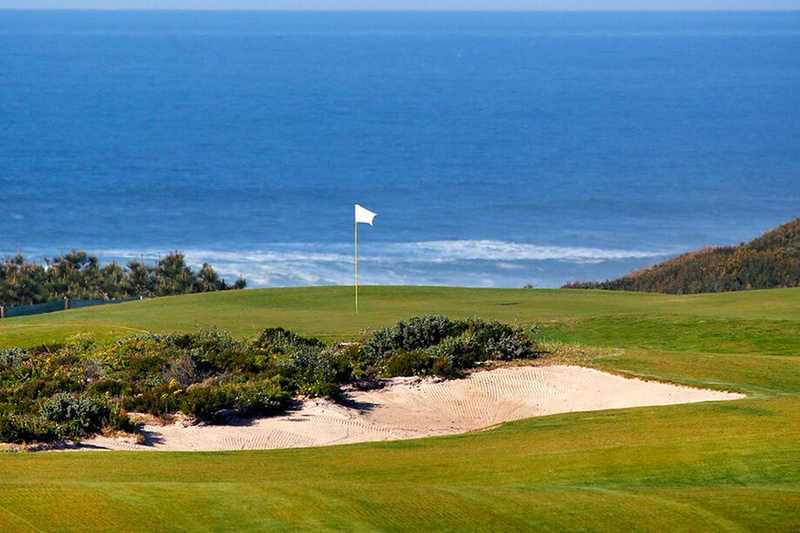 Among them are Praia d`El Rey, Royal Óbidos, Bom Sucesso and West Cliffs, with a view over the Atlantic ocean and all within a 15-minute drive. 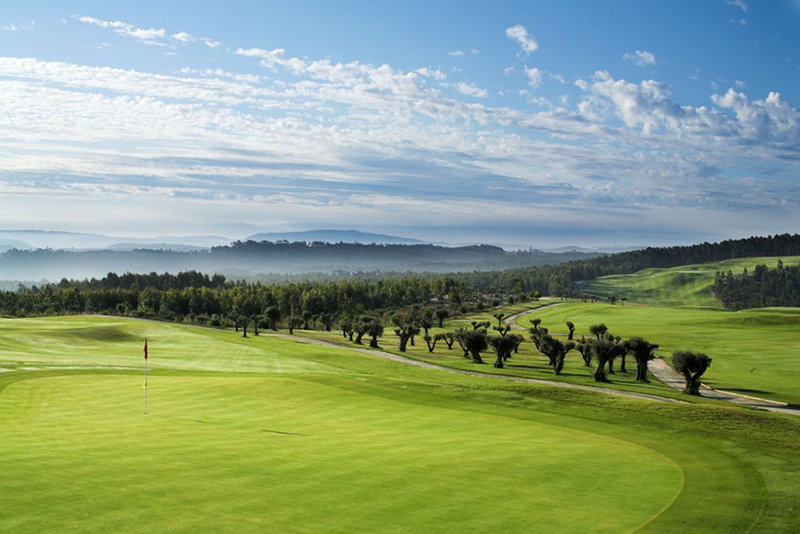 A little further afield (30 minutes south), near Torres Vedras, is another golf course Campo Real.